🚖Taxi upon arriving into my hotel in Hong Kong. Correct me if I’m wrong, but Hong Kong has to be the easiest transportation system in the world. New York City metro system is completely foreign to me after experiencing HK’s mass transportation. Written in the Chinese language with translations in English makes getting around Hong Kong the smoothest transition to your nomadic point of interest. Download Google Maps and Google Translator apps to get you well on your way around the city. Google maps was my lifesaver as it listed every train option. Google Translator helped show the Chinese people their language if I needed to take a taxi. But let me rewind back to a month before finding out I had 21 days off including vacation time…. It had been awhile since I took a solo trip, so the anxiousness and anxiety was setting in that I was going to a completely new and foreign country. 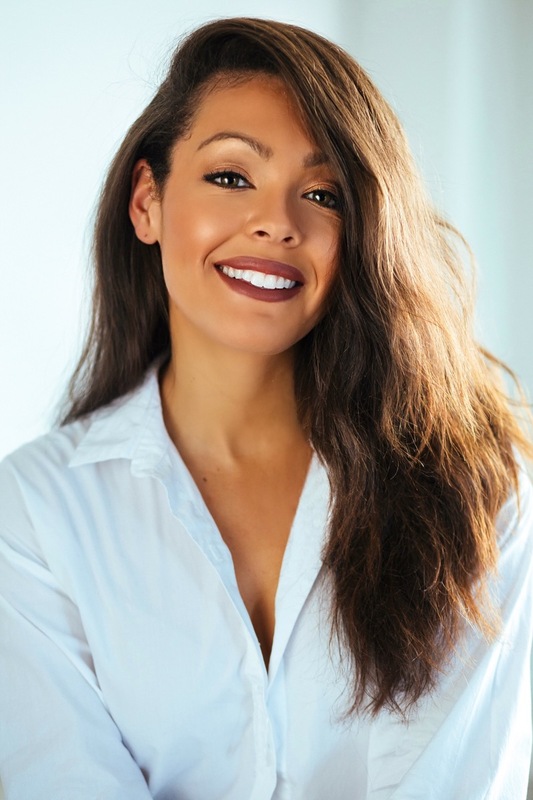 The fear of not knowing where to go, not understanding the language, and where to stay built up my restlessness to the point where I did not sleep on the 16 hour plane ride to China. If you immediately want to be on Asia time then I suggest staying awake the whole flight, so when you arrive it is night time (coming from NYC, USA). Boy, did I pass out hard when I got to my hotel. Getting around could not be any easier if you purchase an octopus card for $100 HKD with a $50 HKD deposit. That is around $20 USD. This is a metro card that allows you to scan your card by taking you anywhere you’d like throughout Hong Kong. This card is accepted on busses as well. You can purchase an octopus card OR buy a single ride ticket. Hong Kong is very spread out so purchasing the Octopus card will give you more value. These cards can be purchased at a customer service counter at all metro stations. Hong Kong is very very spread out. Although navigating is very easy, there are some areas I would suggest staying. I moved around to three different hotels throughout my stay and each area was different. If it is your first time to HK, stay near Central or Causeway Bay. These areas have tons of food, shopping, entertainment, and metro stations at your convenience. You will not realize how nice it is to stay near a metro station until you are lugging three pieces of luggage up and down stairs. These areas can be pricey, so look into other areas nearby like Fortress Hill, Kowloon, and Mong Kok. Six whole days spent in Hong Kong was not enough. There is so much to do and see that you want to experience every street fair, carnival, light show, farmers market, temples, and shopping district. Speaking of shopping, mistake #1 – traveling to China with a carry-on purse and one carry-on roller board. I should have known my shopping habits were going to lead to buying a large luggage. No worries though, shop at Ladies Market for designer purses, luggage, clothing, shoes, and anything else you think a large street flea market could offer. 🛍 Ladies Market is for the ladies and Temples Street is more targeted for men where street food is fuming though the air and live music is blasting throughout the streets. 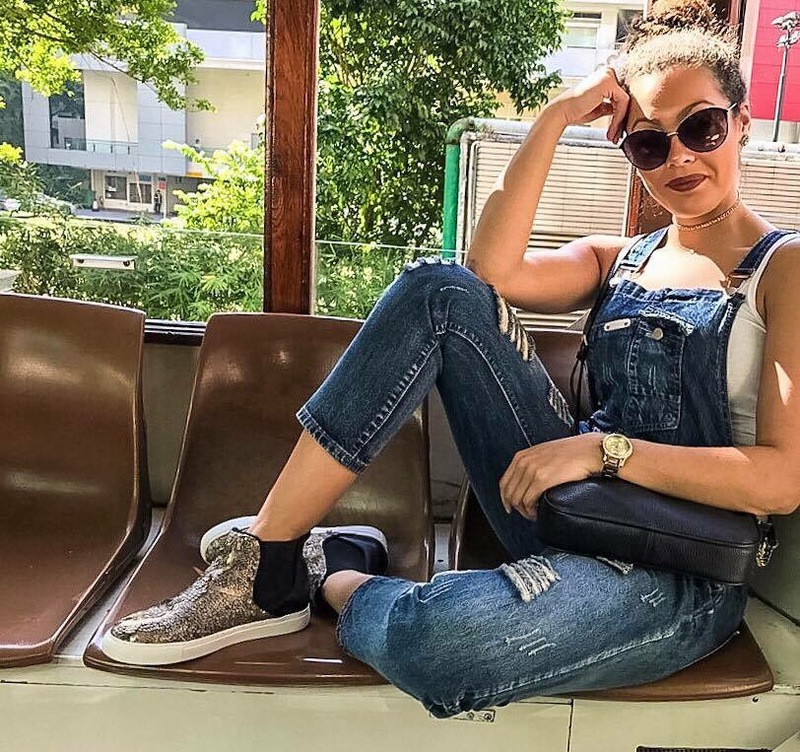 🚡 Do you dare to take an exhilarating ride through the mountains, over the sea, and through the woods to see Buddha? 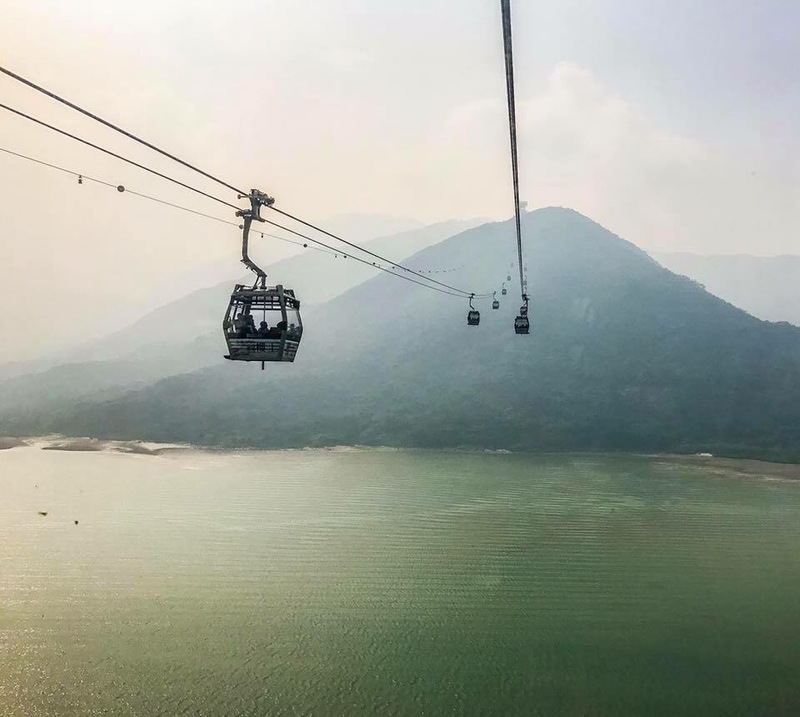 Then you must take a 360 cable car through Lantau Island where magnificent views surround your ride to the village where Tian Tan Buddha is located. This is the longest cable car system throughout all of Asia. The cost per ticket is around $198 HKD / $26 USD. Hike the 268 steps up to Buddha and take in the aesthetic, statuesque figure. This moment took my breath away as I looked up into the eyes and admired the body positioning of Buddha. Buddha’s right hand is raise to deliver a blessing to all. 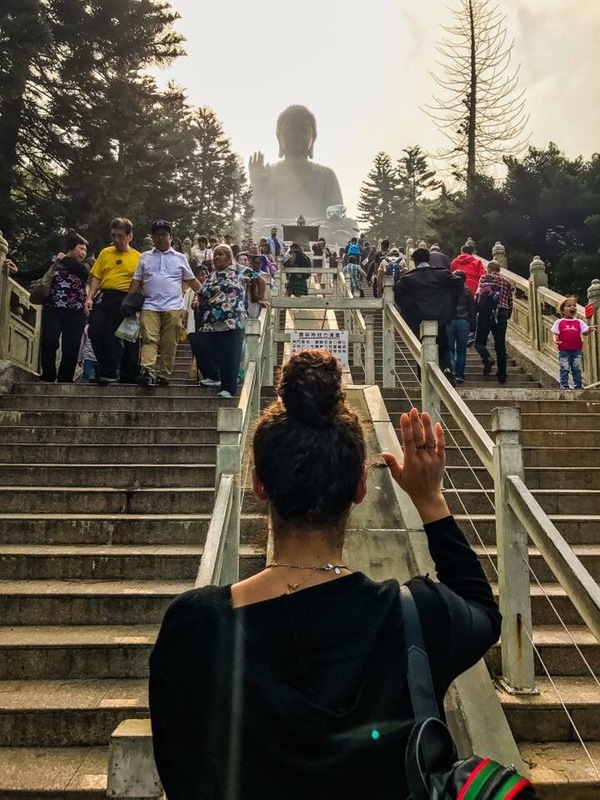 Spend the day in Ngong Ping Village (where Buddha is located) by exploring temples, and eat at the famous vegetarian restaurant that you can’t miss. Also, have tea at the restaurant before you exit the island, which is known for their blooming tea. –Note, you can even hike your way to Buddha. It is around a 4 hour hike to the village. Good luck! 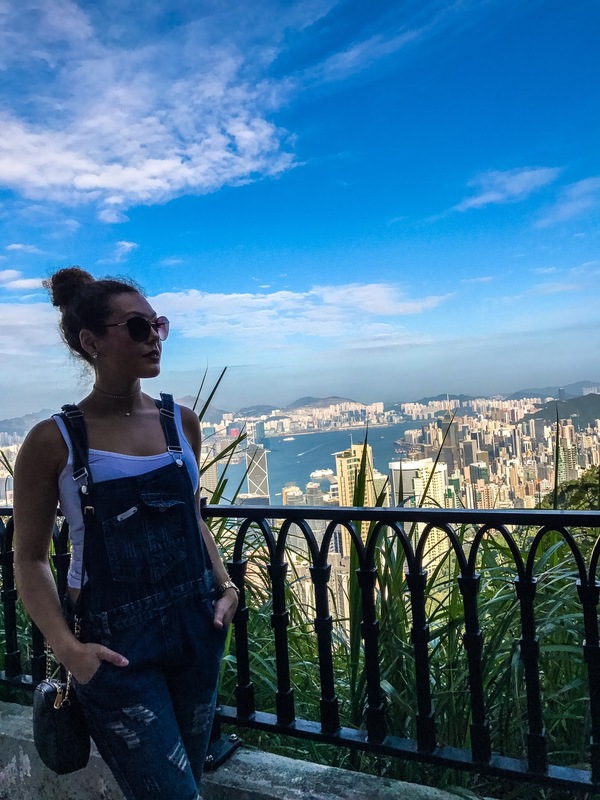 To view the entire skyline of Hong Kong, take a bus or trolly up to Victoria’s Peak. I was lucky to meet a local who drove me up the mountain. The view is insane overlooking HK’s concrete jungle. I hear the view is even more gorgeous at nighttime! 🍜I knew I was going to be a little sketched out by the food options in China only because I am not used to legit seeing animal-to-table food. I am sensitive to smell and my eyeballs are sensitive to hung pork and whole animals. I was a little hesitant trying new foods. After eating sweet and sour chicken with bone-in chicken, I stayed on the safe side and ate veggie noodles, pasta (Italian restaurants are awesome in China! ), and for the first time tried dim sum. My belly is now in love with shrimp dim sum, so I guess I branched out of my comfort zone a little. Also, I was a little struck by the fact that they eat bread like crazy in HK. All of their food option are carbs and I so do not have the Asian genes to eat like them. But, I encourage you to try new foods because it all looked absolutely amazing! If you want to escape from the hustle and bustle of Hong Kong, take a 4 hour hike up Dragon’s Back. 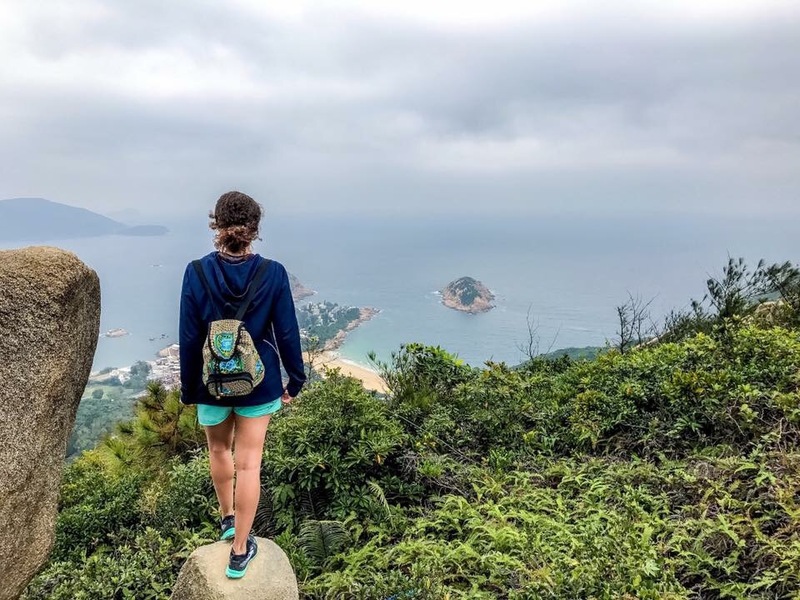 Take the metro subway from any metro station to Shau Kei Wan and hop on the Shek-O 9 bus for $6.90 HKD / $0.92 USD up to Dragon’s Back and start your journey up the mountain overlooking Shek O, Tai Long Wan, Stanley, Tai Tam, and the South China Sea. Start your journey early around 8am so you miss the hot sun. Bring snacks and lots of water! Walking this trail is one of the most calming activities you can do throughout your stay in HK. The one thing I personally love about hiking is when you get to the top, you look around and it is a reality check of how blessed you are to be living in such a beautiful world. In that moment, your troubles have gone away and you can breathe. 🌃Another enjoyable attraction is the Hong Kong skyline light show, which starts around 8 pm every night. To get the best view, catch the ferry at Central Pier to cross Hong Kong Island. Or, you can stay at Central Pier and take the ferris wheel high above to get the best view of Hong Kong. For kids, there is a carnival at night with rides, hot dogs, and other junk food to splurge on. I am truly thankful I had the opportunity to see such a beautiful culture. The people may have looked at me like an outsider, but treated me like an insider. Although English is not their first language, they always made an effort to try and assist in getting me where I needed to go, or offering more tips and sights to see in Hong Kong. I felt very welcome from the beginning. I highly suggest you take a solo trip to Hong Kong as it is one of the safest cities in the world. It is normal for people to eat alone there as well. The more I travel solo, the more comfortable I have become with being alone in a place where I am anonymous in a new city. It is a freeing experience to go where you can grow into who you are. 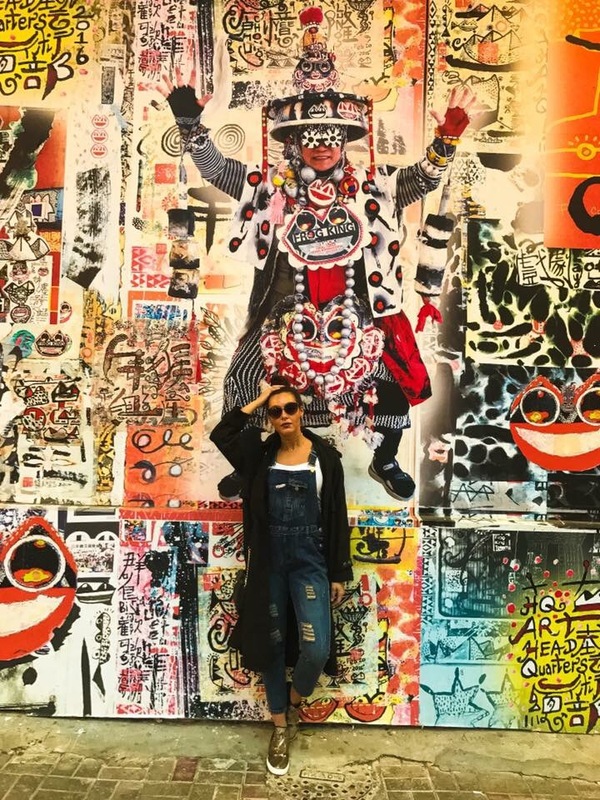 Pack your backpack, buy an octopus card, look for a friendly person to take your pictures, and set off to explore everything the vibrant culture of Hong Kong, China has to offer! Wow! Your trip sounds AMAZING!! So glad you are embracing it all!!!! Hugs & Love from the Bertram Family!! !